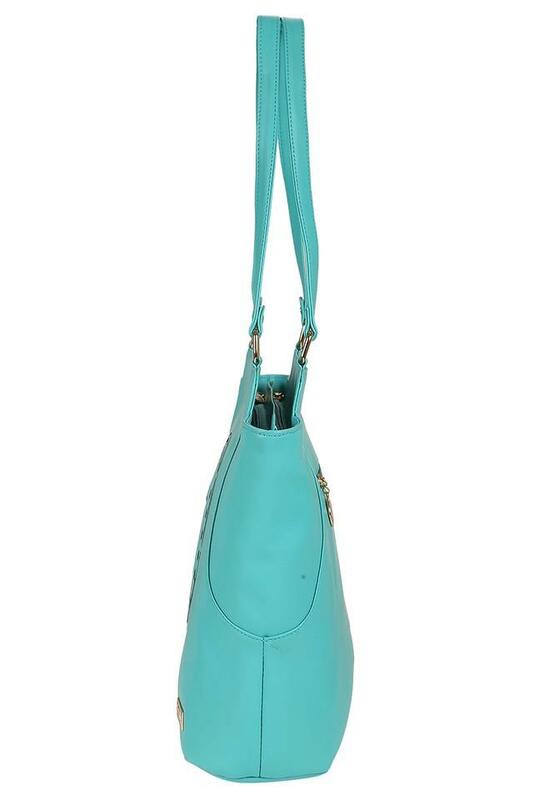 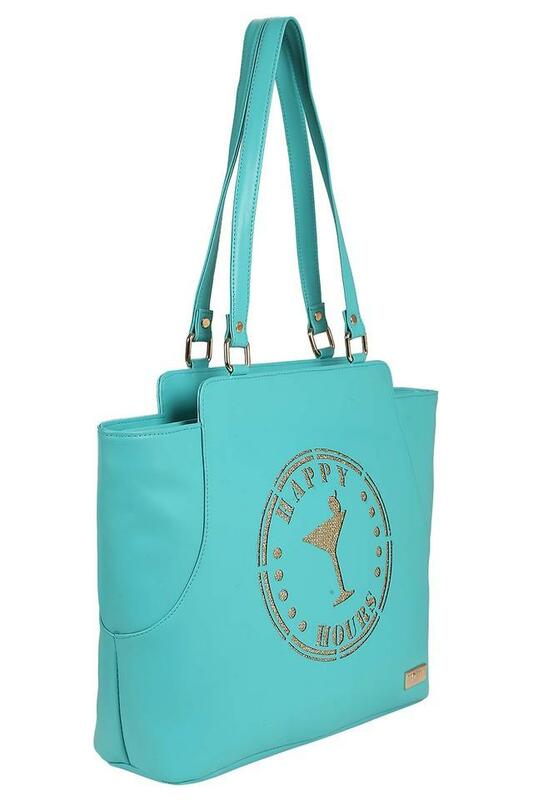 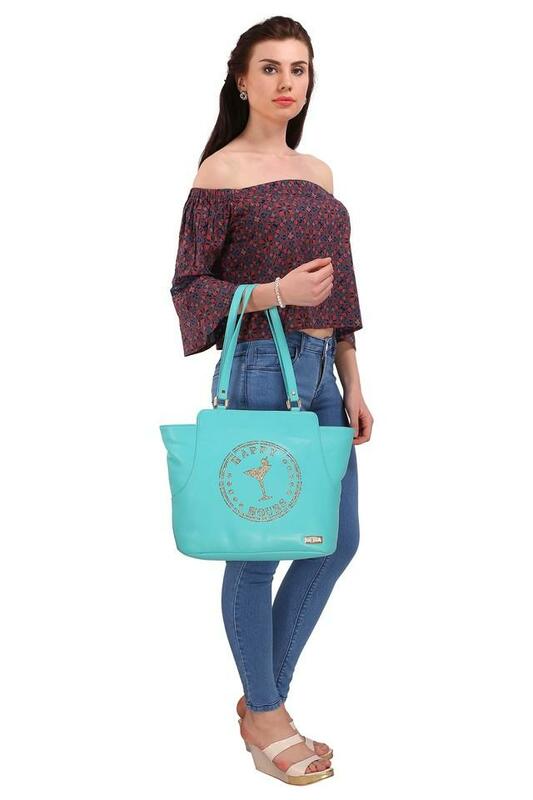 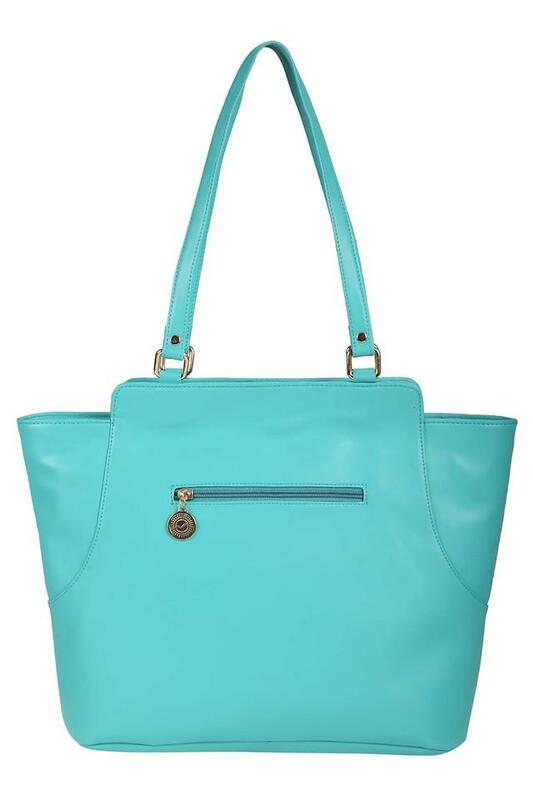 Stay ahead fashion carrying with this tote handbag from the house of Horra. 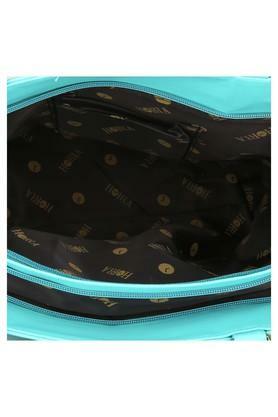 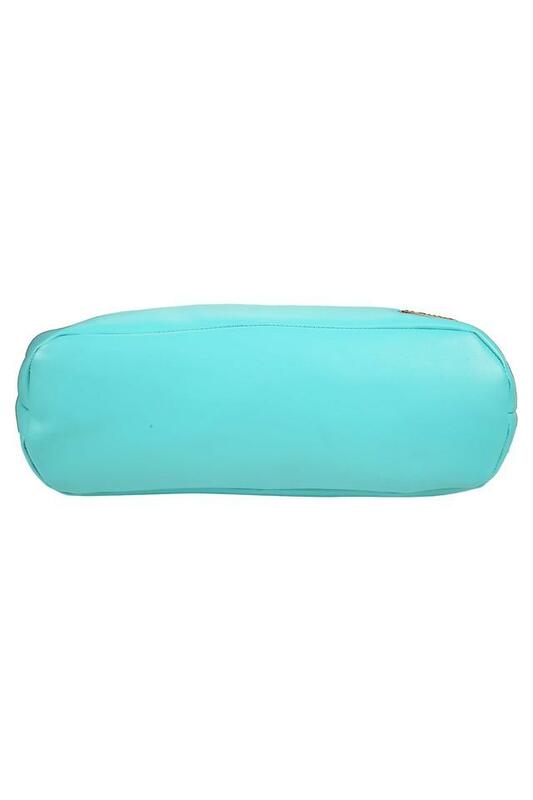 The short strap ensures great carrying comfort all day long while the zipper closure is for keeping your stuff safe. Besides, it has been made of PU material that makes it easy to maintenance.